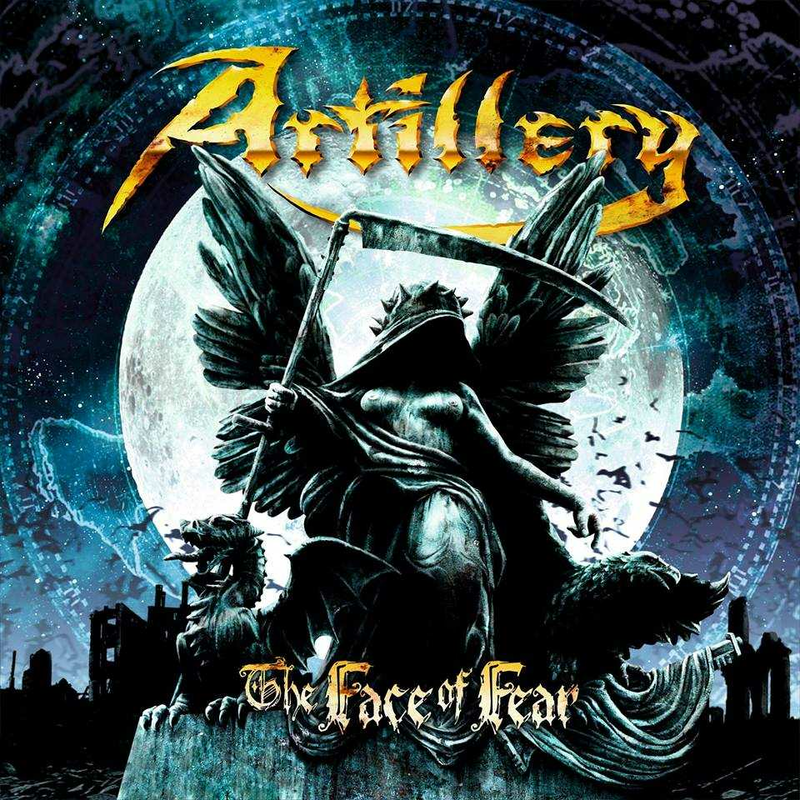 Danish thrash metal veterans, Artillery, are back! 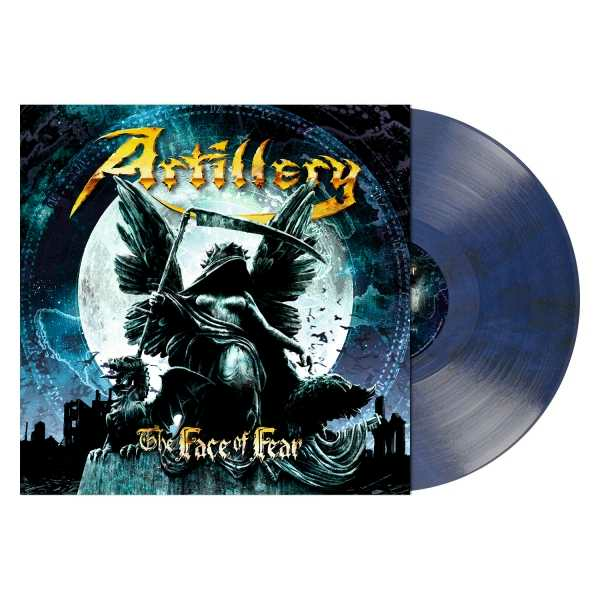 The band will release their 9th studio album titled The Face of Fear on November 16 via Metal Blade Records. Their video for the selftitled song suggests that the band is still thrashy and melodic but also that the 80s threat of biological, chemical and nuclear warfare is more than relevant.